James Cunningham concentrates on family law and divorce litigation. Robert Bick focuses on corporate law, mergers and acquisitions, corporate governance, and business planning. Richard Rassell, III devotes his practice to real estate litigation, real estate transactions, and commercial litigation. Richard Rattner concentrates on in land use, zoning, and real estate law. C. Kim Shierk focuses on residential and commercial real estate transactions, condominium law, and community property development. We congratulate our colleagues and all of this year’s Top Lawyers honorees. Williams, Williams, Rattner & Plunkett, P.C. 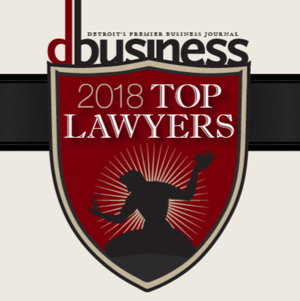 has offered the highest level of legal representation to individuals, families, and businesses in Southeast Michigan for more than 40 years. 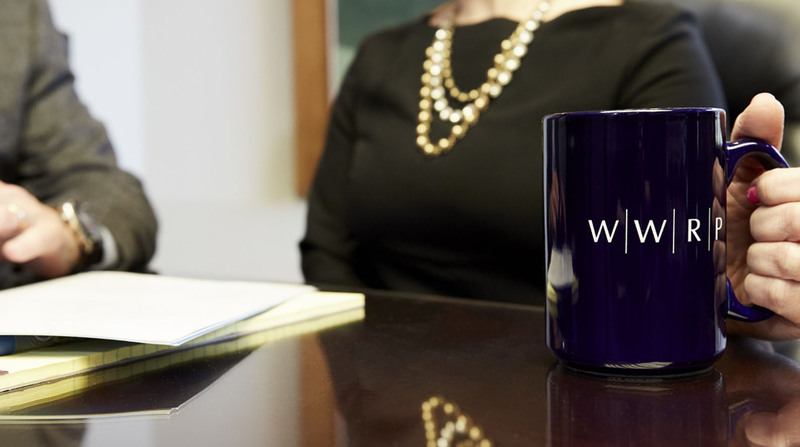 Our exceptional attorneys deliver results in a wide range of fields, and we work closely with clients to understand and aggressively promote their unique needs. More than just a law firm in the community, we are a law firm for the community - big enough to handle your case, yet small enough to adapt to the specific challenges that each matter poses. When you succeed, so do we.